Kindergarten math is the focus of this fun and engaging game. 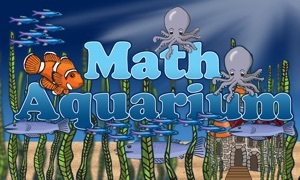 Your child will love practicing math skills! This game is aligned with the Common Core State Standards. Practice is the most important factor in developing kindergarten math skills. Our play based approach to learning keeps your child eager to practice. We play test our apps to make sure they are fun enough to play repeatedly. The focus is on mastering kindergarten math skills through practice. Hints are available to help your child learn different techniques for solving problems. 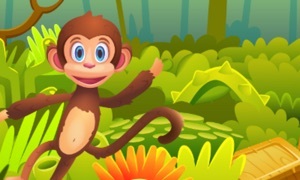 Your child will help a monkey collect bananas in a jungle. 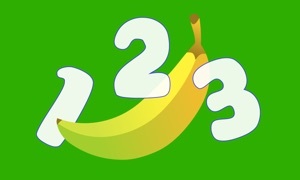 Most bananas are collected by solving math problems. Other bananas are collected through simple game play. The game includes a high score feature. This provides motivation for your child to improve. Higher scores are achieved by answering correctly. This provides incentive to focus on getting the correct answer. Educational hints are always available. 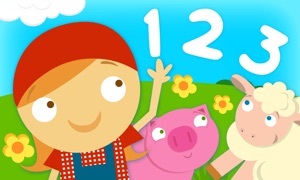 They include different techniques for solving kindergarten math problems. Let us know if you need help, have a question, have a suggestion, or just want to say hello.